We The significant VoIP initiatives by leading telecom carriers and cable companies have pushed IP telephony into mainstream of business. KingAsterisk boasts of having a mix of great individuals who have excelled in their fields of interest. IP pbx stands for Internet Protocol Private Branch Exchange. IP pbx is a telephone system that is aimed at delivery of the information including voice, video, etc over the network. So IP PBX so popular today. 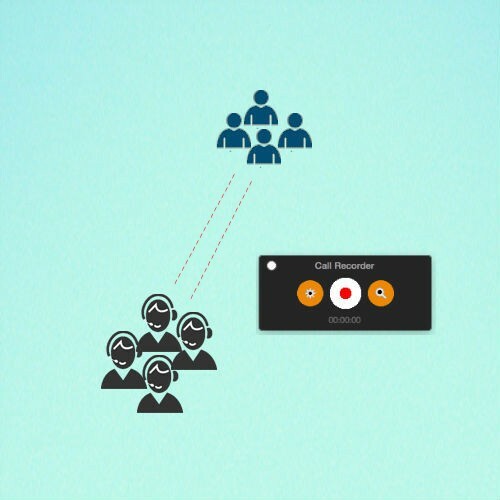 Call recording is a feature present in both client and server side software’s provided by KingAsterisk Technologies.This is a useful feature especially when there are law obligations or for quality control. On the server each call can be recorded. 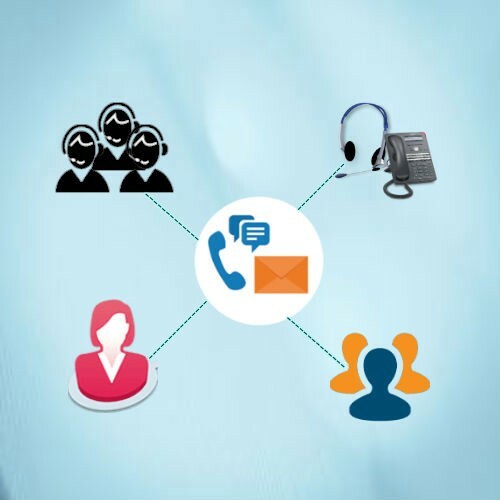 Click-to-call is a service which lets users click a button and immediately speak with a customer service representative or interconnect two or more telephone "line"... Click To Call is the solution for all site owners that like to offer a free phone call to their visitors. 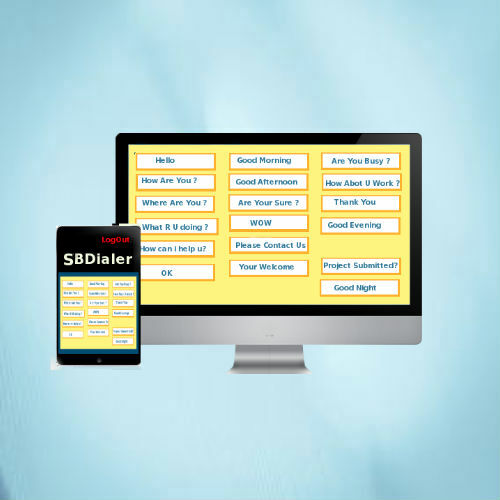 Sound Box Dialer which offers a call center solution to help boost your revenue to its maximum. 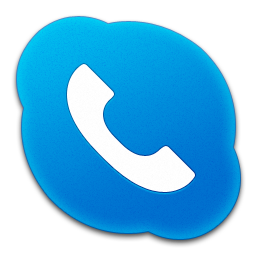 We have a one-of-a-kind software, The Sound Box Dialer which allow to transfer calls, manual way as well as faster way as well. 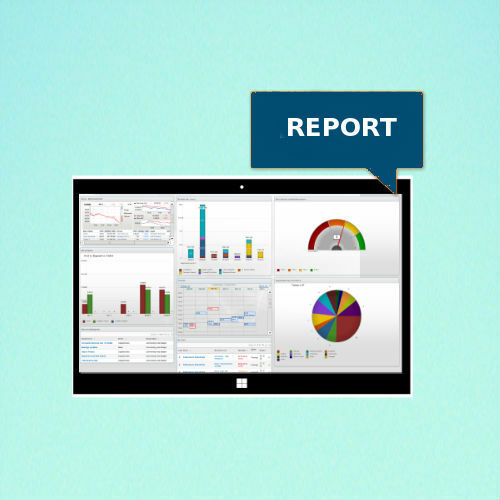 Vtiger CRM is a fully open source CRM application. 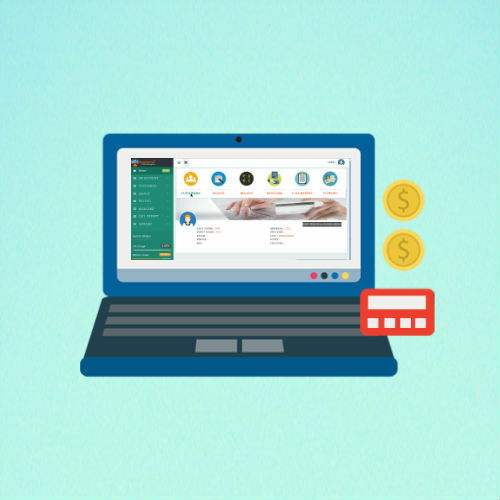 vtiger CRM is widely trusted by thousands of businesses to effectively manage leads, identify quality sales, track marketing campaigns and monitor inventory. Its features include.. 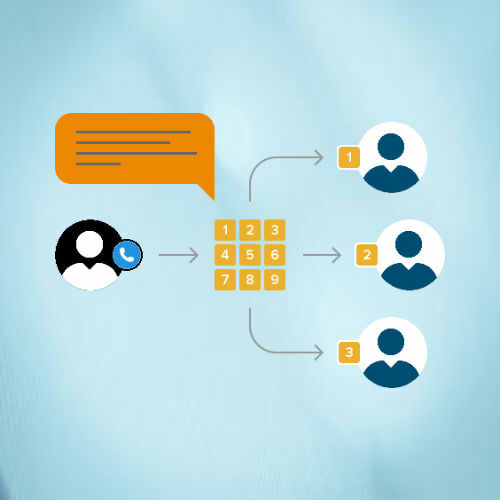 The KingAsterisk Technologies provides an automated mass dialling solution where hundreds, or thousands of numbers are simultaneously dialled,and an automated connection to an IVR occurs when answered by a person. The KingAsterisk Technologies VoIP server has a built in sophisticated IVR module capable of handling all your business needs including callback and forwarding options, phone to phone calls, answering for SMS.. The KingAsterisk Technologies VoIP server built-in billing was designed with carrier grade customers in mind. 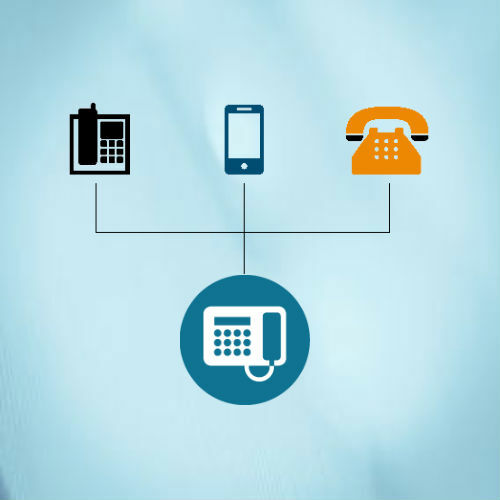 We offer a complete suite of billing and switching solutions that support the whole range of common VoIP business models. 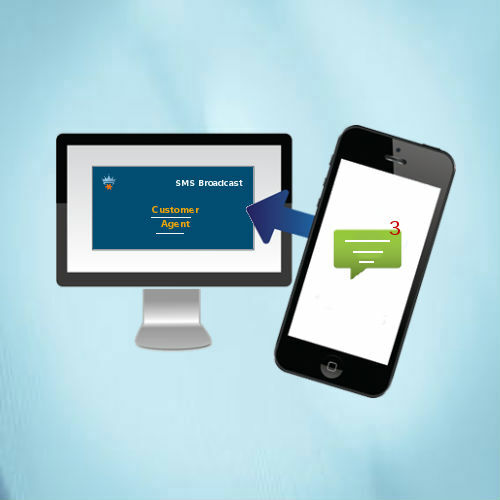 SMS Broadcaster is a software which allows you to send/broadcast SMS messages to a list of phone numbers. You can type in the SMS Message and SMS Broadcaster will read in a list of phone number from a file of your SD card.. The KingAsterisk videoconferencing allows three or more participants to sit in a virtual conference room and communicate as if they were sitting right next to each other. Until the mid 90s, the hardware costs made..
Add reliable, high capacity fax capabilities to your Asterisk system with Digium's Fax For Asterisk. 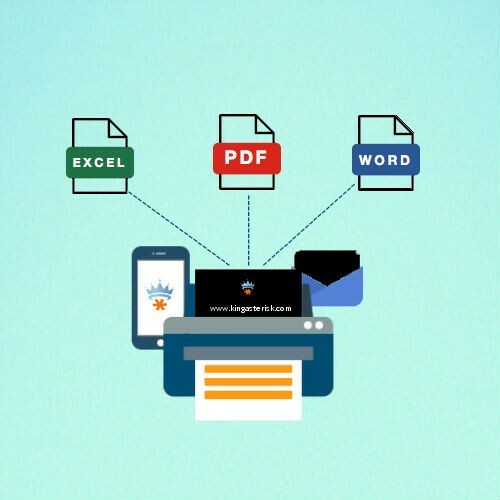 It provides Asterisk dialplan functions and applications that make it easy to build custom fax solutions. 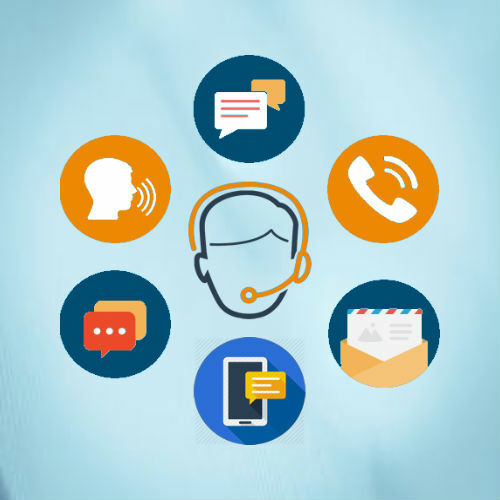 The KingAsterisk Technologies Callcenter can handle huge amount of inbound and outbound traffic, in a secure, reliable way. 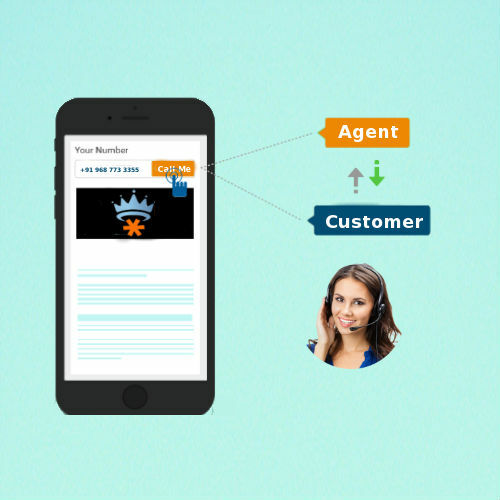 The KingAsterisk callcenter combines maximum efficiency with easy to use and intuitive interfaces. 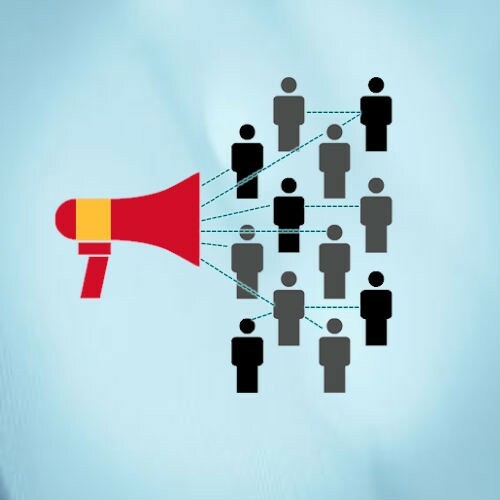 We provide you the correct telemarketing services which you need for your business in manner of successful inbound and outbound telemarketing campaign.We can provide you the best applications and services to conduct tele marketing businesses. 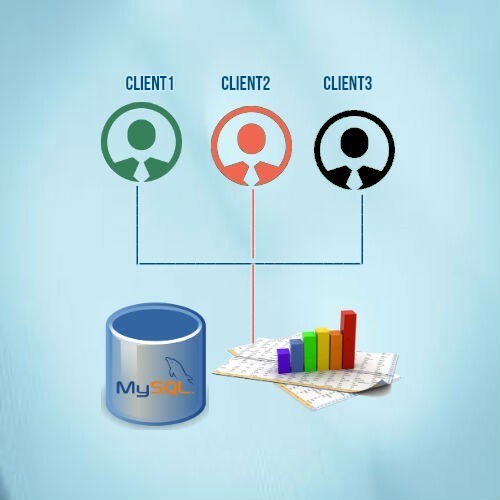 Multi-tenant management solution needs to have the ability to securely provide this level of access to multiple tenants. Unfortunately, this is the first hurdle the..